All Locksmith Services in One Shop! 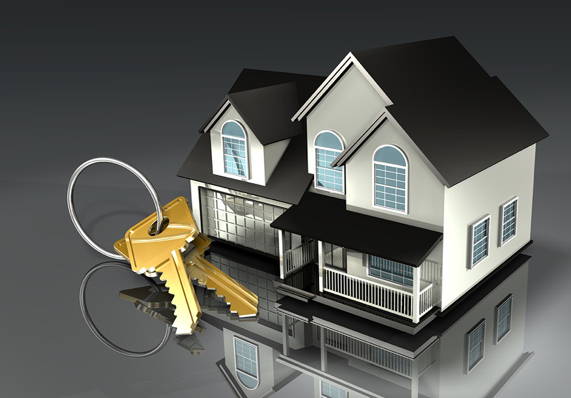 Welcome to LVI's Locksmith Services web site! LVI Locksmith Company is located in Nazareth, Pennsylvania, serving the entire Lehigh Valley, and surrounding area. We are an expert in automotive, residential, and commercial locksmith services, providing the best in lock and security issues. The security needs of our customers are our top concern, while we keep your budget in mind. These needs must be equally weighed with evolving technology and practical application. We must stay current with all aspects of security and the products available in the market to protect our customers from burglary attempt. LVI Locksmith Service staff are trained and qualified technicians providing mobile locksmith services. From a simple cylinder change to a fine piece of architectural hardware, to replacing lost keys for your cars, you can rely on our professionals to give you the road side assitance, and quality service that will exceed any factory installation. For us, no place is too far in Lehigh Valley, Pennsylvania. Don’t think you are too far away to get help. We are always a call away from reaching you. Don’t get your day ruined by an emergency moment, we’ll help you wherever you located around the Lehigh Valley surrounding area, and mostly for far less time and money. Whether you are locked out of your home, or you're stranded somewhere in the dark, we will help you get back into your vehicle or house in no time, and in the most effective way possible. Are you worried that we won't be able to get in your car because your new car has extra security features? Worry Not!! We handle those cars too. LVI Locksmith Service can give you expert advice on the security of your premises and vehicles. 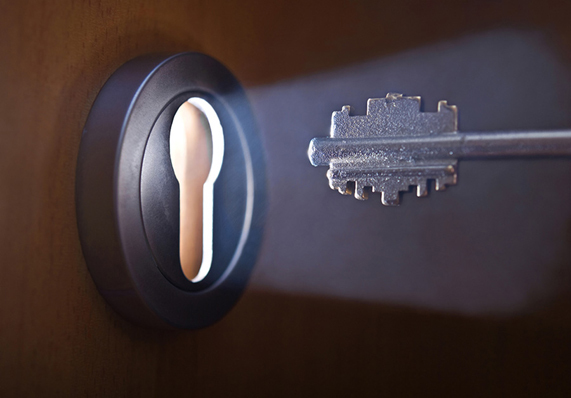 We can assist in the management of keys, locks, and safes for your business and your home. One of our locksmith technicians will be more then happy to answer any of your questions via phone or e-mail. We are proud to offer automotive, residential, and commercial locksmith services in the great Lehigh Valley, Pennsylvania, and surrounding area. We offer 20 minutes response time. You don't need to wait long for locksmith services. We will try to do the best to keep lowest prices as we can. Friendly staff and excellent customer service.